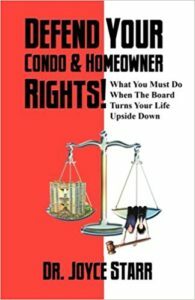 Life Lessons from a Tail Wagging Dog! 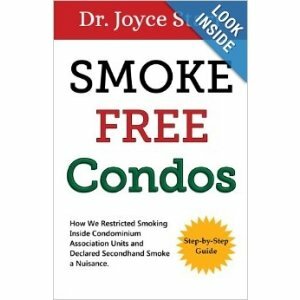 Congratulations to Ethel Frances & Marcia Miller. 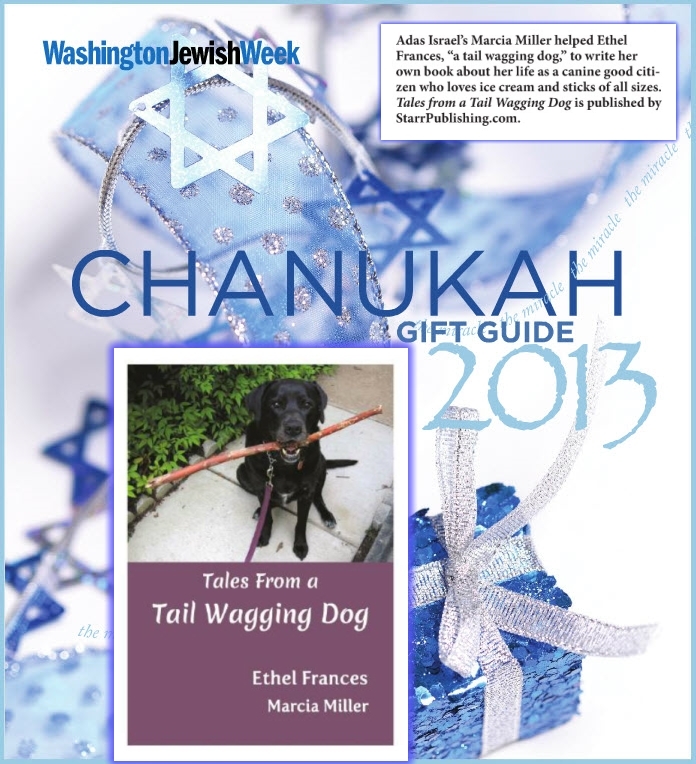 The Washington Jewish Week features Tales from a Tail Wagging Dog in their 2013 Chanukah gift edition. 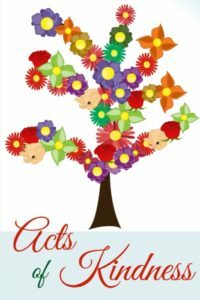 Read more about this enchanting dog book for children here.